Thank you for your consideration. 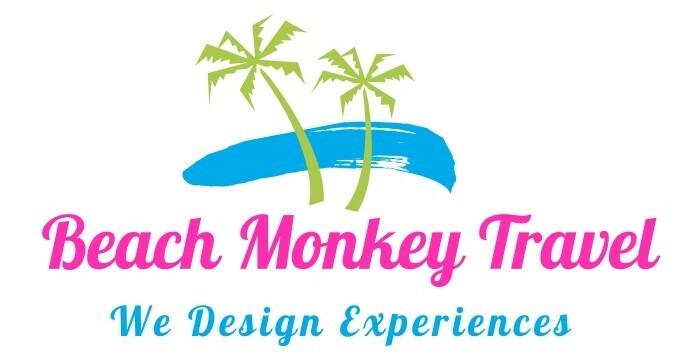 Beach Monkey Travel would love to EARN your business. Monday - Sunday: 8:00 a.m. - 11:00 p.m.